I use to make this recipe back in the day when I was single and living in my shabby chic apartment on Elizabeth St., those were the days. What is great about this recipe is that it is fast to whip up and feeds 4-6 people comfortably, with a few beers of course. 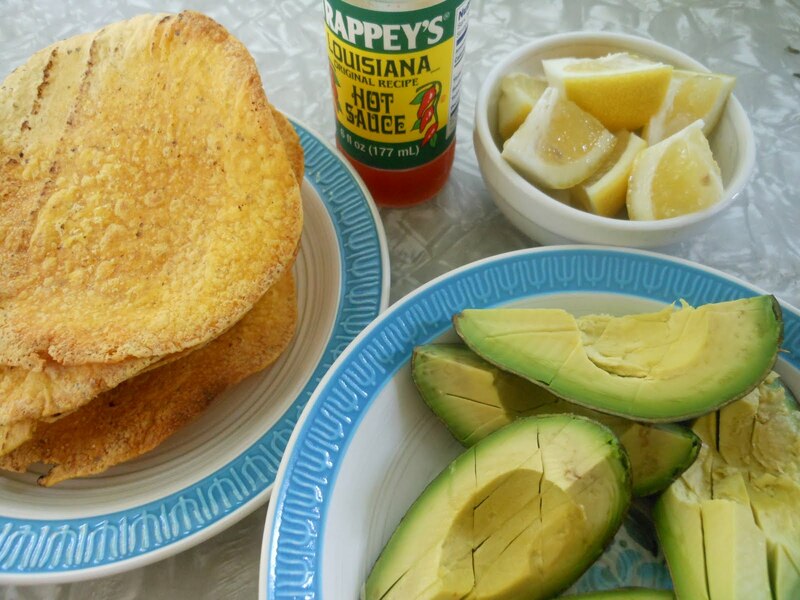 This recipe is now one of Billy’s favorites and is requested during the summer when something light is called for. I hope you make these for your next backyard hangout. Enjoy! 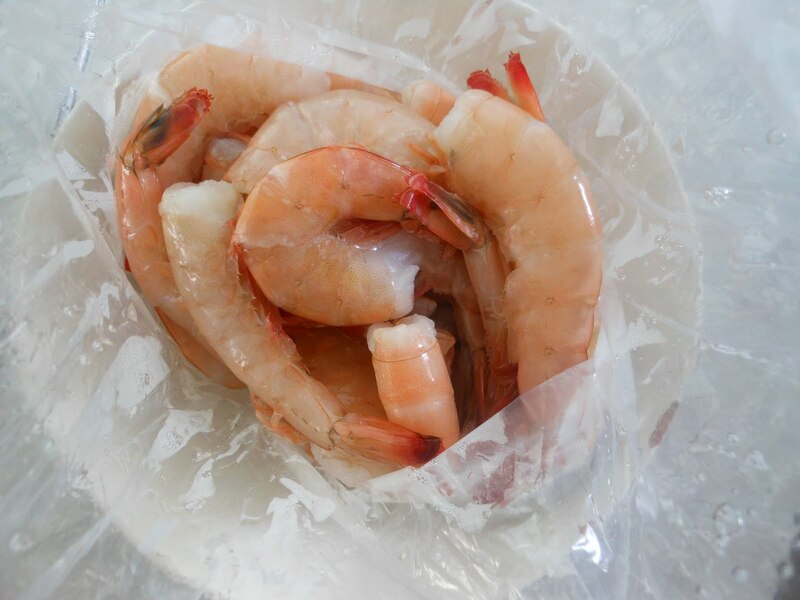 I bought this beautiful, flavorful shrimp at Aquarius Fish Co.
1. 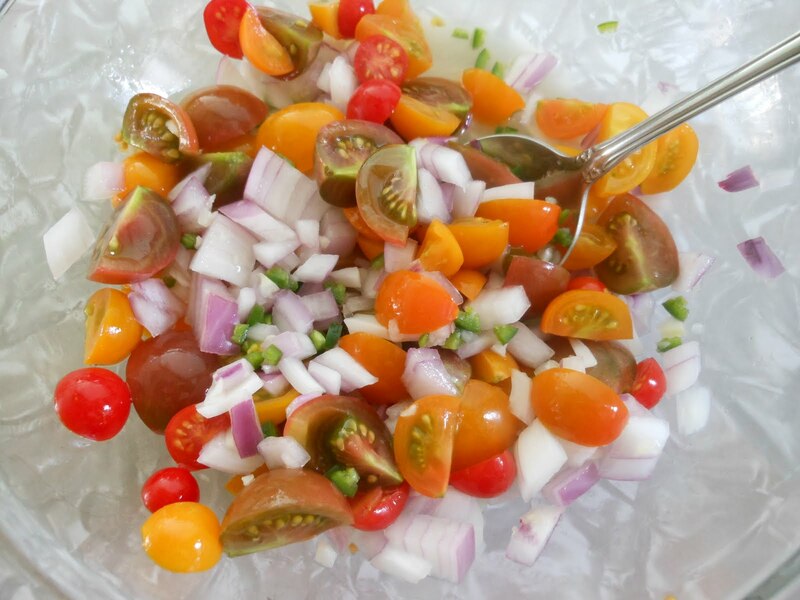 Start by placing the onion, garlic, tomatoes, cilantro, and jalapeno into a large mixing bowl. 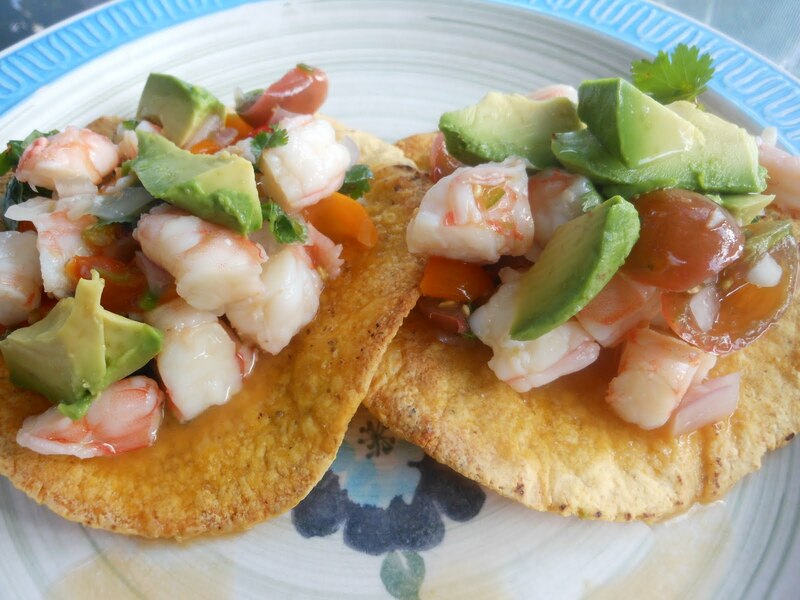 Toss to combine, next add the lime juice and toss again. 2. 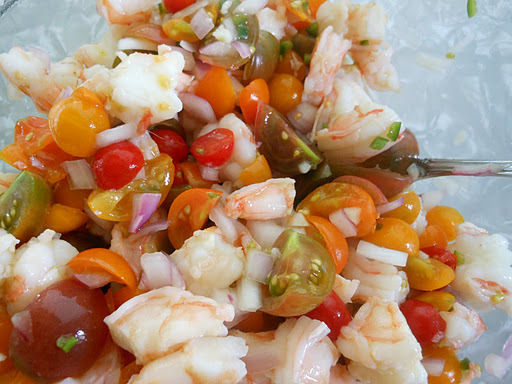 Add the shrimp to the already mixed mixture and toss another time to combine all the ingredients. You can dress yours up any way you want. These are just the toppings we like. Delish!